Part deux of our ‘Perfect Pairings’ suggestions and this time we tackle the Cypriot variety of Maratheftiko aka ‘The Stubborn Prince of Cyprus’. Maratheftiko is one of the rare varieties on this planet that refuses to self-pollinate, hence growers need to be resourceful and co-plant it with other varieties that bloom at the same time in order to have fruit. Even then, most of the times the vines suffer also from millerandage. Maratheftiko belongs to what I like to call the Mediterranean family of grapes that offer ripe dark cherry flavors in combination with delicate floral (violet) notes and soft, juicy tannins with a fresh acidity that helps it on the food pairing challenges. 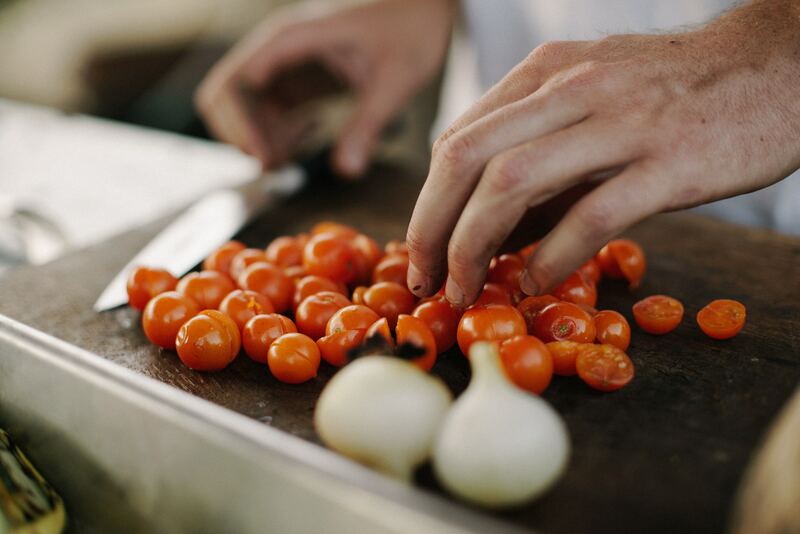 Given the fasting period that some of us are about to go through in this month, we suggest a delicious and super easy dish to make, an oldie but favourite Vegetable Pilaf with tomatoes, olives and nuts. Vegetable Pilaf with aubergines, courgettes, mushrooms, ripe tomatoes, black olives and toasted pine nuts and of course Mediterranean herbs over parboiled rice. The umami-rich flavors of the dish have a way of harmonising with the smooth tannins of the wine and make the fruit coming across brighter and more juicy. Hints: If you are drinking a Maratheftiko that has been aged in new oak, try to roast the aubergines first and skin them so that the smokey flavors will match the toasty notes from the new oak. Also, a delicious alternative to this dish would be to include lamb and follow the traditional Moroccan Tagine recipe and why not serve it over a lighter couscous instead of the pilaf. 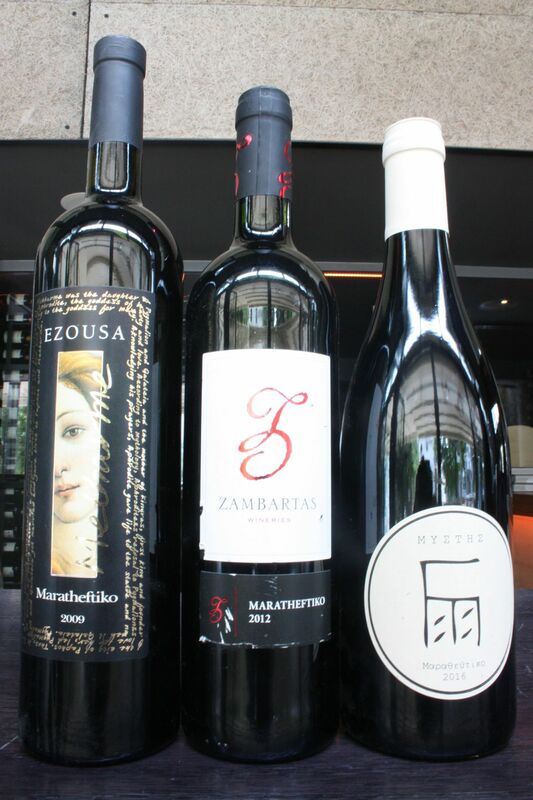 Andreas Top Maratheftikos: There are many styles and wines in the market but I would like to highlight some of my favourite wines from three different and distinct styles of Maratheftiko. Zambartas Maratheftiko 2012 - that was the last vintage of the late Akis Zambartas that together with Argyrides’ wines redefined the style of Maratheftiko and added the word elegance next to it with a skillful use of new and used oak. Mystes Maratheftiko 2014 Magnum - One of the first modern Maratheftiko that limited the use and time spent in new oak to only a few months. Brighter, juicier fruits and softer tannins. Ezousa Maratheftiko ‘Metharmi’ 2009 - Who said Maratheftiko should only be jolly and fruity? Ezousa’s style is more to the ‘rustic’ side, and the added time in the bottle has enabled this wine to develop an additional earthy character to the wine and adding another dimension. 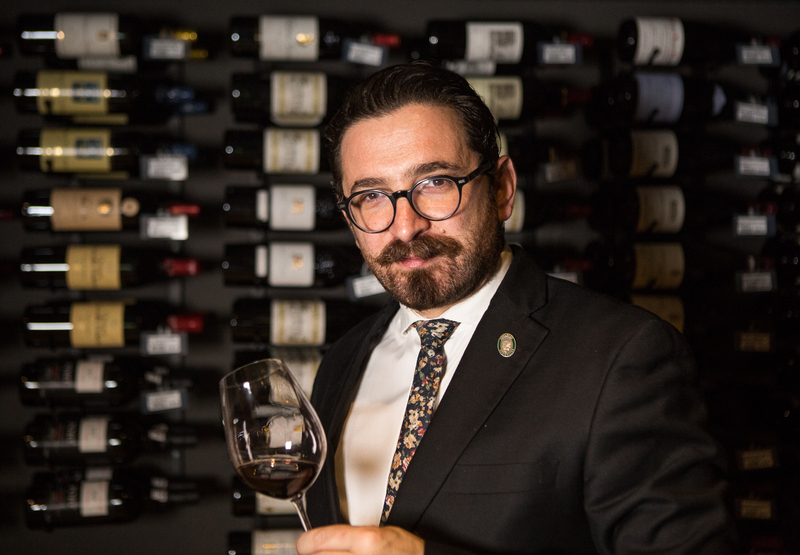 Andreas Kyprianou is a Cypriot sommelier and current holder of the title of the Best Sommelier of Cyprus. He was also the first Cypriot to have passed the Advanced examination from the Court of Master Sommeliers, last step before the Master Sommelier title. He is the owner and Wine Director of Vino Cultura in Cyprus, that operates a Wine Bar, and a wine shop that imports and distributes wines in Cyprus.